I did a podcast with Jamie Beresford from Practice Protect for SMSF Adviser yesterday. And it reminded me of a number of things I think our clients should be aware. BGL declares war on Australian Super! BGL is extremely disappointed with the comments made by Ian Silk the CEO of Australian Super about SMSFs. BGL has been a software and services supplier in the accounting industry for almost 30 years (30 years, 1 April 2019)! One of the reasons for our longevity and success in this business, is we partner with all our clients – we welcome our clients to the BGL family. 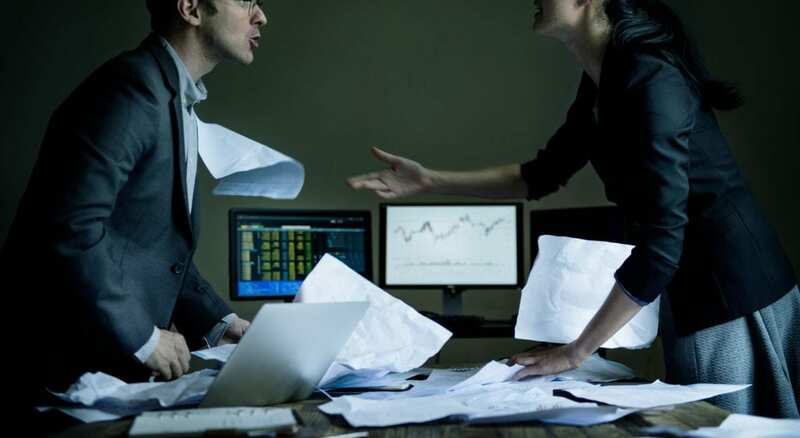 There is lots of hype at the moment around ASIC corporate compliance software. 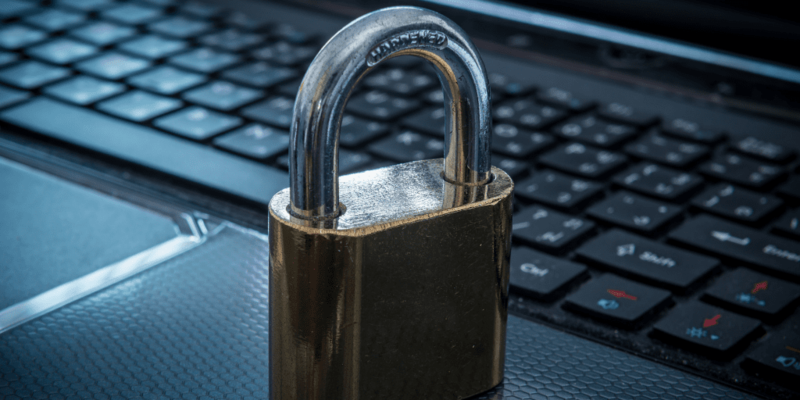 But many people seem to be forgetting the basics – why am I buying corporate compliance software? 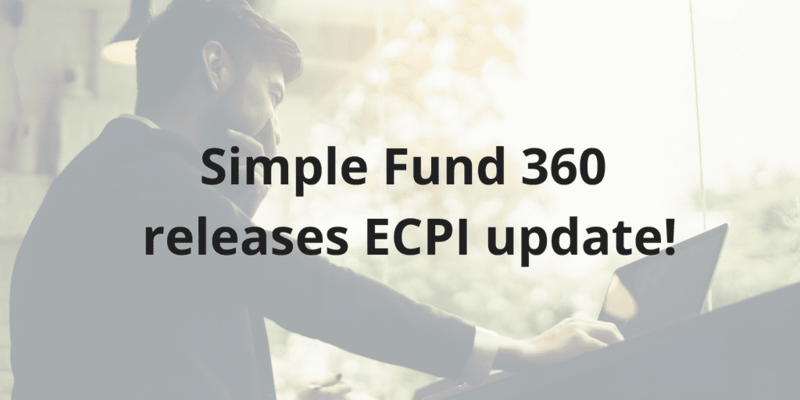 Simple Fund 360 releases ECPI update! We are pleased to announce the release of the new actuarial certificate process in Simple Fund 360. 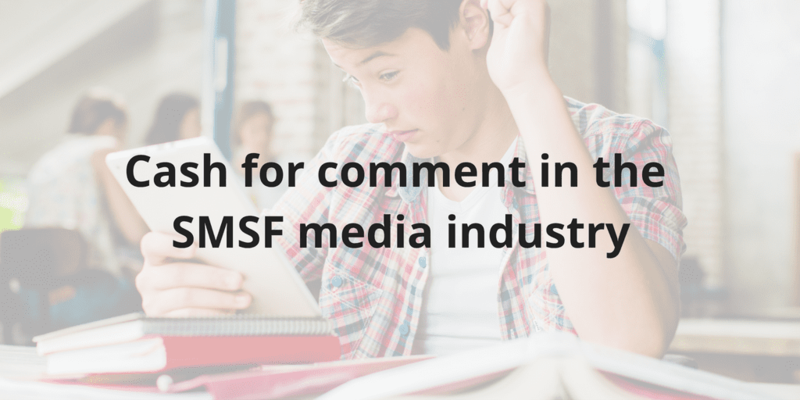 Cash for comment in the SMSF media industry…. Over the past 10 years, the number of media outlets and mask-heads covering accounting and SMSFs has skyrocketed. And don’t get me wrong, I do not see anything wrong with this. I think it is great our industry is getting recognition for the contribution it makes to the financial health of the community. 2018 SMSF Adviser SMSF Software Provider Winner! 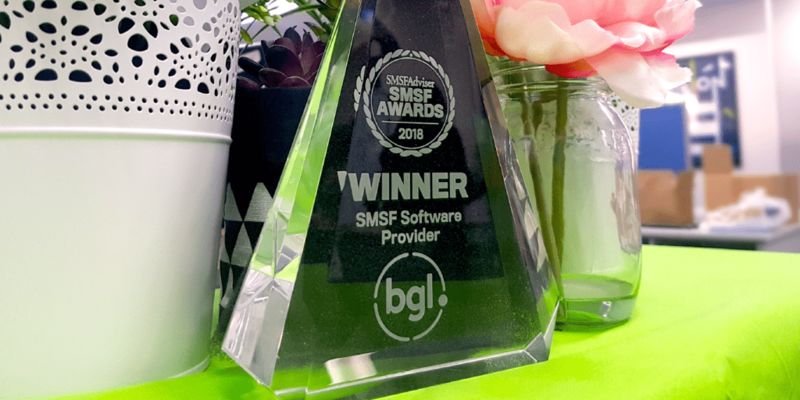 Last night BGL won the SMSF Adviser SMSF Software Provider of the Year 2018 award.